Willowbrook, IL — Club Champion, the country’s #1 premium golf club fitting and building company, announces the opening of its new locations in Detroit, Cleveland, Indianapolis, Kansas City, Naples, Newport Beach, Dallas, Manhattan, Pittsburgh, Raleigh, Nashville and White Plains (NY). Additional locations coming on board in 2018 include Miami, Delray Beach, Salt Lake City, San Diego, and San Carlos (CA). 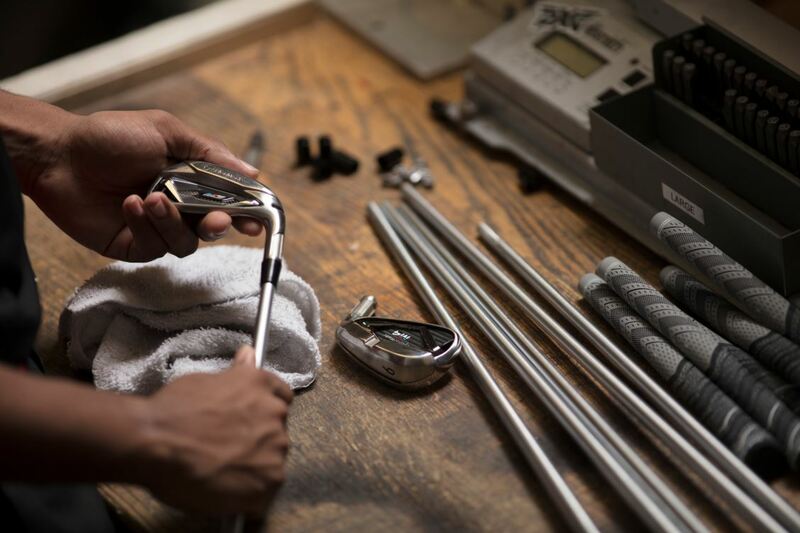 The new locations feature approximately 3,000 square feet of space and have been designed to showcase Club Champion’s premium fitting experience and 35,000 hittable clubhead and shaft combinations. The studios include two indoor hitting bays with Trackman launch monitors for analyzing performance, a SAM PuttLab’s fitting system to find the perfect putter on their practice green and a build shop for repairing and assembling golf clubs by hand. More information on the company can be found at www.clubchampiongolf.com or (888) 340-7820.